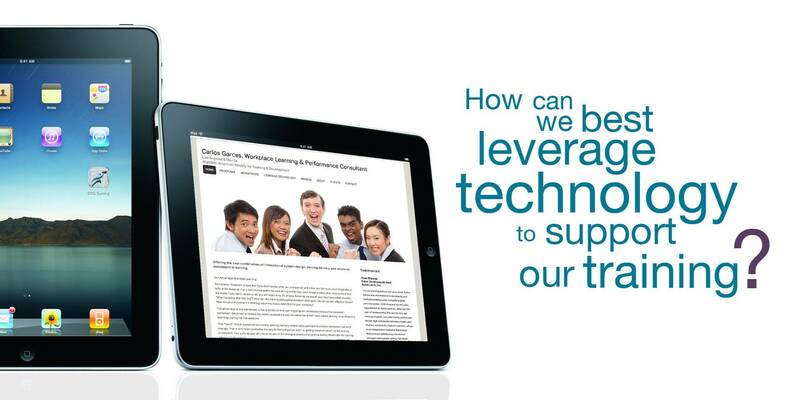 Offering the best combination of training return-on-investment, broad consulting experience and learning technology. As HRD budgets increase, there is increasing pressure for Training departments to be accountable for their investments. Using a structured approach to capture ROI vastly helps in justifying future corporate training and supporting HRD investments. With over twenty years of local and international corporate training experience consulting with several hundred corporations, Carlos has had broad exposure to different corporate scenarios and most industrial settings. Counting among his major clients are the top corporations from the following sectors viz., Banks and other Financial Service Institutions, Telecommunications, Transportation, Logistics, Hospitality, Advertising, Manufacturing, and Insurance. Consequently, Carlos is able to provide depth and value to his training participants based on his personal experience. 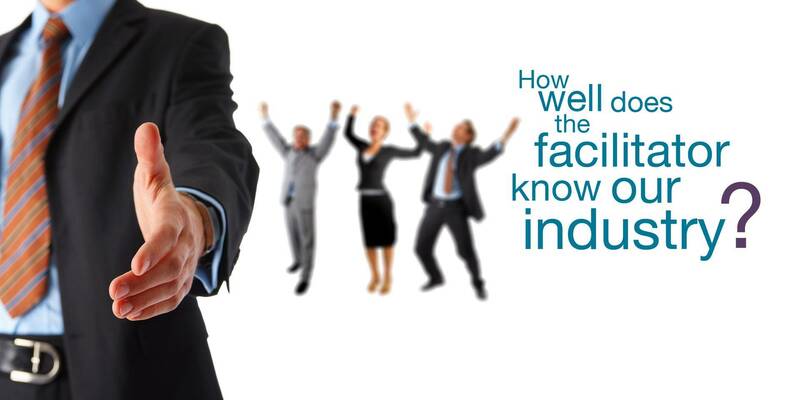 His credibility as a senior corporate officer first and a subject matter expert on Customer Service, Negotiation Skills, Sales Training, Instructional Design and eLearning provides him with a high level of credibility in his present role as a WLP (Workplace Learning and Performance) Professional among his training participants. This broad, varied and deep experience allows Carlos to easily relate to most scenarios and work with system archetypes to quickly analyze organization challenges, generate potential solutions and working closely with his cooperate client, select and help implement the best interventions. Educational Research shows that if you don't review what you just learned within the next 24 hours, you'll forget about 50% of the material. If you don’t review within the next 24 hours after that, you'll forget another 25%. And by the end of the week, if you didn’t review at all, you will retain only 3% or less. Knowing the above, you may have asked yourself, “What happens after training”? How can the training participants transform their skills into permanent, effective habits? 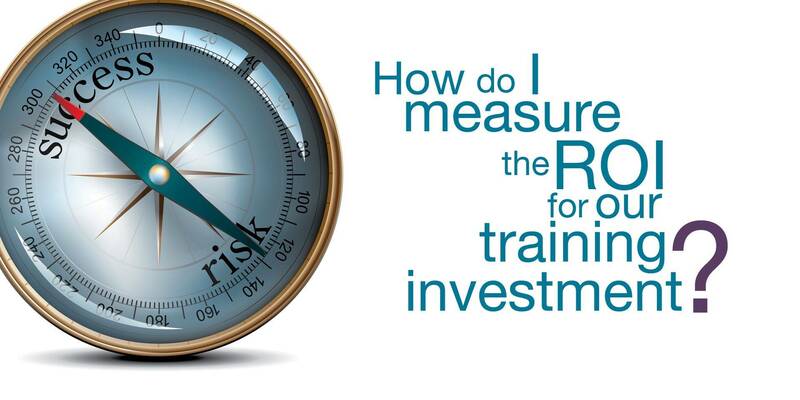 How will your investment in training result into measurable ROI for your company? Carlos employs a combination of a classroom workshop and a 30-Day WBT (Web Based Training) applicable to most behavioral programs) immediately following the classroom workshop**. This “blend” of both classroom and online learning delivery modes helps participants achieve permanent behavior change. This in turn helps guarantee the results that companies want i.e. getting maximum return on the training investment. This is the reason why Carlos has one of the strongest records in providing lasting effects after the training - where it really matters. “As our training partner and consultant, Carlos Garces was instrumental in developing and institutionalizing a successful training program (ACE Program) for the sales organization of Ayala Land Inc. After the first year of implementing this system into our training program, our sales teams, particularly for the high end residential brand Ayala Land Premier, received the highest customer ratings in an independent Customer Experience Measurement (CEM)survey conducted amongst sales people selling real estate products in the same market segment.